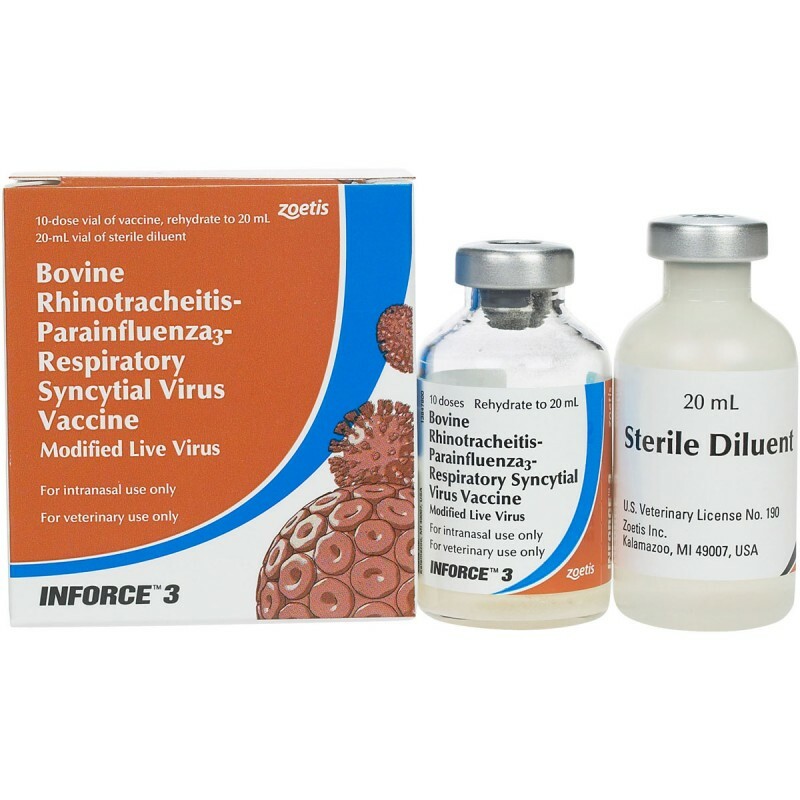 INFORCETM 3, a new three-way respiratory cattle vaccine from Pfizer Animal Health. 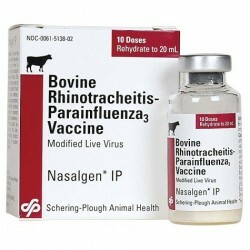 The intranasal vaccine offers unprecedented respiratory protection with the highest level of disease prevention available against bovine respiratory syncytial virus (BRSV). 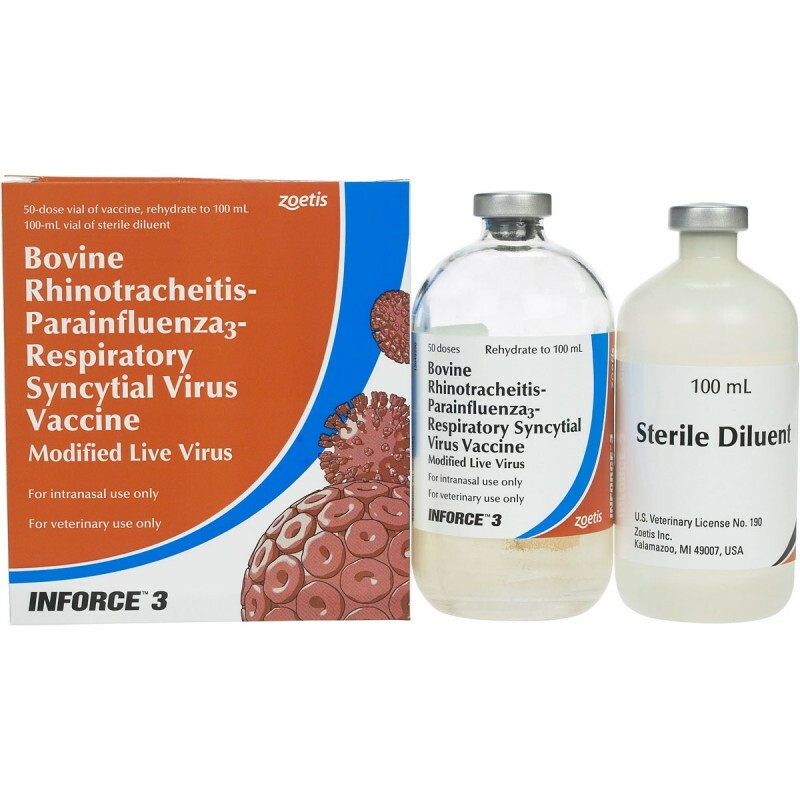 INFORCE 3 also is labeled to aid in the prevention of infectious bovine rhinotracheitis (IBR) and parainfluenza type 3 (PI3). "It is important to help get dairy and beef calves off to a healthy start and bolster their immune systems early to fight against costly and deadly respiratory diseases," says Victor Cortese, DVM, PhD, Dipl. ABVP, director, Veterinary Specialties Group, Pfizer Animal Health. 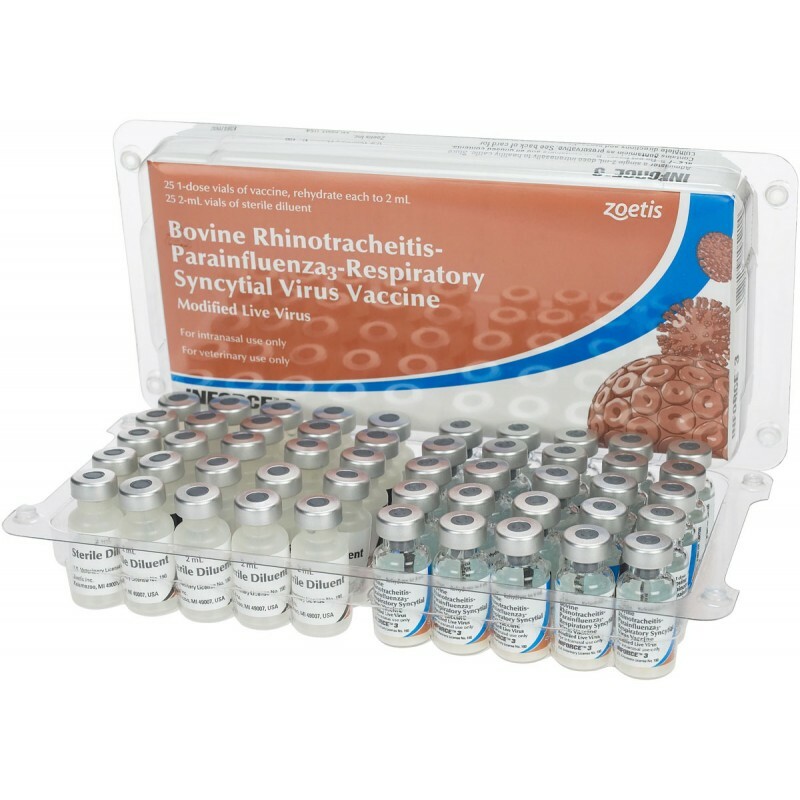 "BRSV is a major cause of viral pneumonia in young cattle.6 INFORCETM 3 has demonstrated unmatched efficacy against BRSV. It is approved for use in cattle of all ages, so it also fits vaccination protocols for incoming stocker and feedlot cattle, and transition dairy cattle." "INFORCE 3 helps prime the immune system for a strong memory response to subsequent vaccinations, as well as respiratory disease challenges, helping offer calves a stronger, healthier start," Dr. Cortese says. 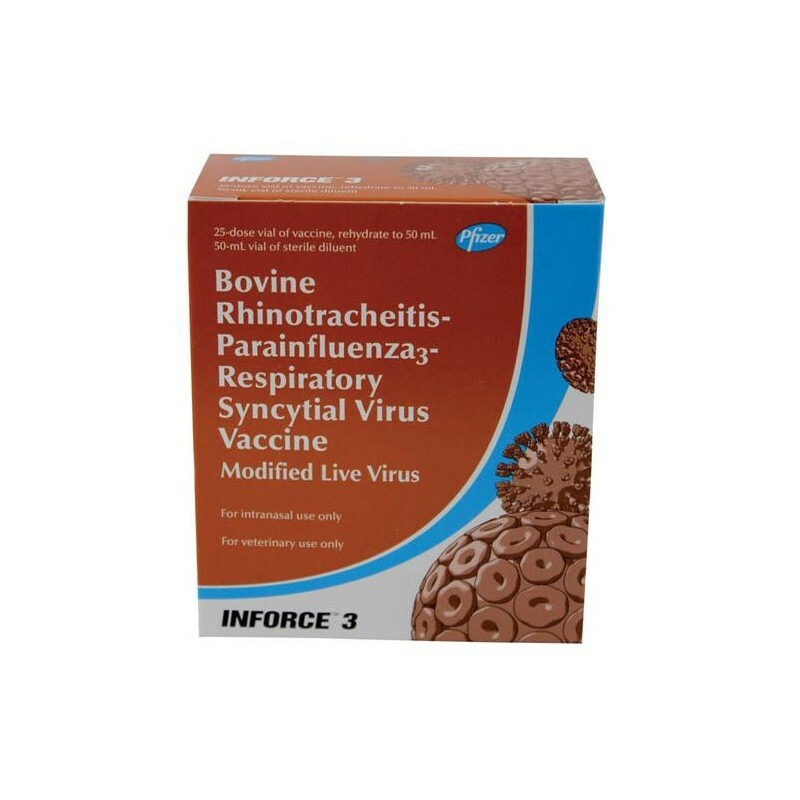 INFORCE 3 contains proprietary, temperature-sensitive IBR and PI3 strains, as well as naturally temperature-sensitive BRSV. This means that the vaccine strains grow only in the relatively cool nasal passages. In addition to unmatched efficacy and demonstrated safety, INFORCE 3 comes in a new user-friendly package design. Multilingual icons developed specifically for the package allow for quick visual identification of approved uses and handling instructions. The package also offers a tear-off, pressure-sensitive label that includes lot information to assist in inventory control and record-keeping. "For the best chance of achieving a successful immunization, vaccines must be properly administered and handled," adds Dr. Cortese. "We recognize the need for clearer, more understandable vaccination packaging to help producers and employees utilize our products appropriately." 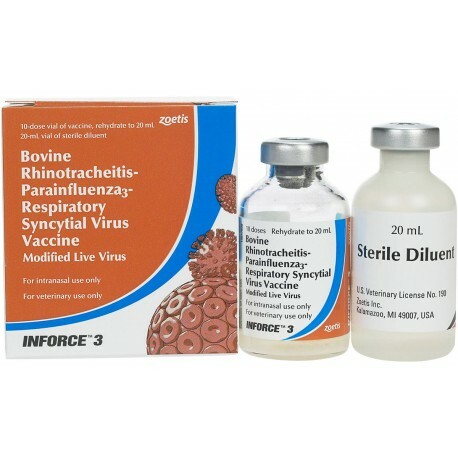 INFORCE 3 is available in four vial sizes: 1-dose, 10-dose, 25-dose and 50-dose. It is safe for beef and dairy cattle of all ages, including pregnant females and newborn calves.